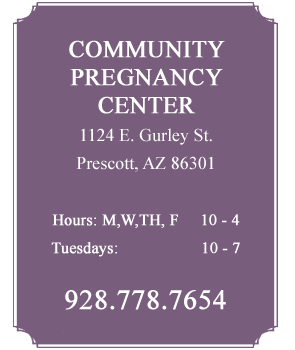 Community Pregnancy Center is a Christian, pro-life ministry that exists for the purpose of presenting the love and Gospel of Jesus Christ in word and deed. 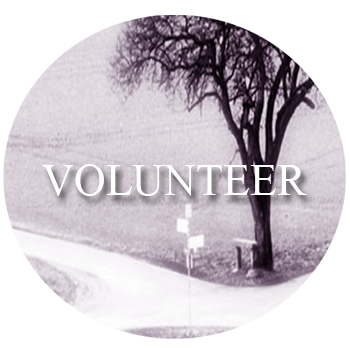 We are staffed by Christian employees and volunteers who are trained in crisis intervention. We desire to assist our clients with educational information and compassionate support. 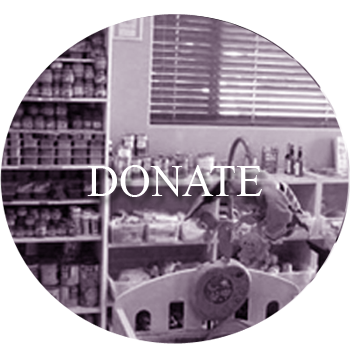 Community Pregnancy Center relies solely on the generous support of people like you! We invite you to partner with us today by donating new or gently used baby supplies and necessities to our baby store! Volunteering for Community Pregnancy Center is a valuable way to show the love of Christ in action. We invite you to join the CPC family and bring your special talents to those seeking support during a crisis pregnancy. There are many ways to help Community Pregnancy Center! 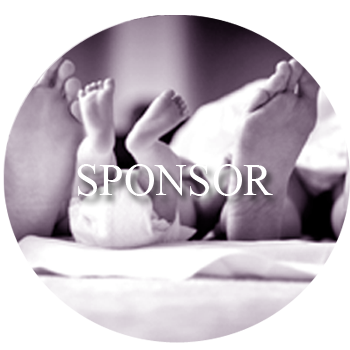 By sponsoring a baby bottle drive, a fund-raiser or even sponsoring a family in need, your help is needed and greatly appreciated!